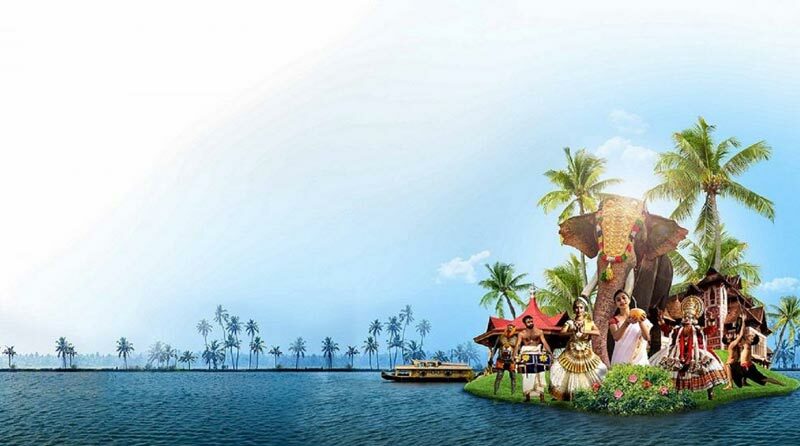 On arrival at the Cochin Airport you will be meet by our tour representative who will transfer to the hotel where we hold the room on ready occupancy basis. Cochin is located on the south-west coast of Indian Peninsula. It is one of the India's most colourful cities. It is known as the queen of the Arabian Sea. 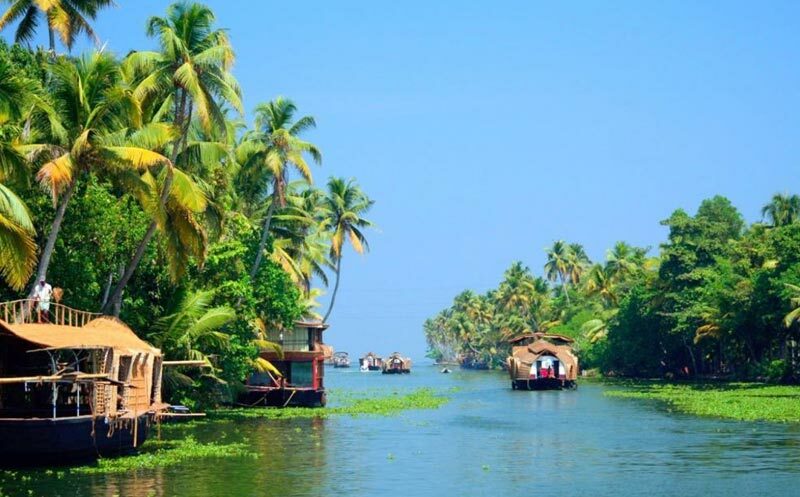 A memorable experience in any journey in Kerala is a Boat Trip along the Palm Fringed Lakes & Backwaters of the Area. Enjoy the Kathakali, one of India's most famous Classical dances. Lavish Costumes & Exotic makeup & Masks intensify the beauty of the dancers, intricate moments. Visit to Fort Cochin & St. Frances Church to see the town of Vasco da Gama. Aso see the Jewish Synagogue & the Mattancherry "Dutch" Palace. Later in the evening return back to the hotel for an overnight stay. In the morning, after leisurely breakfast, take a sightseeing tour of Thekkaddy Wildlife Sanctuary. It is India's most fascinating natural wildlife sanctuary. There are many parks; animals found here include elephant, sambar, gaur and wild boars and birds like ibis and grey heron. Enjoy the most thrilling holiday in the crisp, fresh air, unending chains of hill and spice scented plantations. The visit is done in a boat to view animals with a bit of extra luck we may be able to see the rare tiger as well. On reaching Thekkady check in hotel and relax for the rest of the day. In the morning after leisurely breakfast drive out for the Thekkady. It is a dream destination for any tourist visiting India. This tour itinerary covers the Periyar Wildlife Sanctuary, Lake, Kumily, Mangala Devi Temple. Thekkady is a pleasant heaven on earth for those who love nature in its wild manifestations. 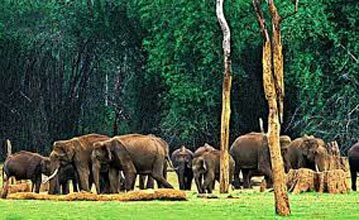 Thekkady tour also provides services for Trekking, elephant riding and boating. Boating through the Placid Lake offers a rare opportunity to watch wild animals at close quarters. Later in the evening go back to the hotel for an overnight stay. Morning after leisurely breakfast embarks to Kumarakom a place best known for the nature-lover, and honeymooners. On reaching Kumarakom check in the backwater resort and later visit at Kumarakom Bird Sanctuary to see numerous species of birds. 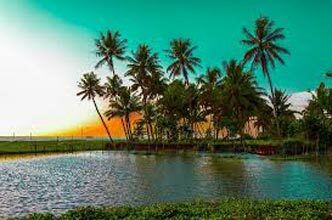 It is located on the banks of the Vembanad Lake. This tour Itinerary also proffer comfortable accommodation and exclusive leisure options like an Ayurvedic massage, yoga, meditation, boating, fishing, angling and swimming. Later in the evening return back to the hotel for an overnights stay. In the morning after breakfast disembarks to Kumarakom and takes a sightseeing tour to Alleppey. 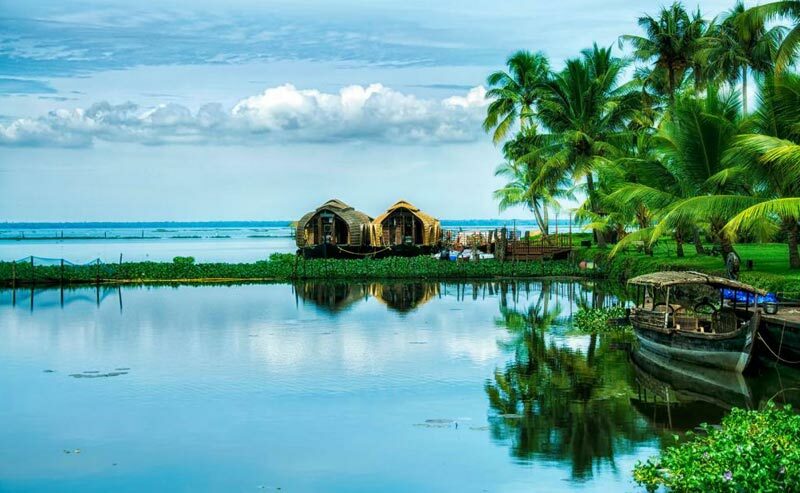 Flocks of duck swimming around the banks and tiny birds flying across the sky remains as enduring pictures reflecting the charm of this tourist land, you also enjoy fishing from the houseboats, evening enjoy sunset from the sun-deck of the houseboats, moving towards Kumarakom. You can also take advantage of our two following search bars. This journey is considered to be one of the best attractions. Spend a night at the house boat. 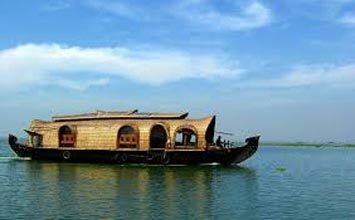 Today morning after leisurely breakfast check out houseboat at Alleppey and drive to Cochin, on arrival transfer to the International airport to board scheduled flight to hometown. On departure the tour concludes with happy memories. Destinations Covered : Kumarakom, Kochi, Kovalam, Thekkady, Mun..